I’ve alway been fond of the cautionary words from an unknown sage – “choose your profession before it chooses you.” These sobering words used to guid me as much as keep me up all night staring at the ceiling. This week those words of wisdom have once again found their way back in to my head, as my business travels have returned me to the Hawaiian Islands to visit with some of my gallery accounts. 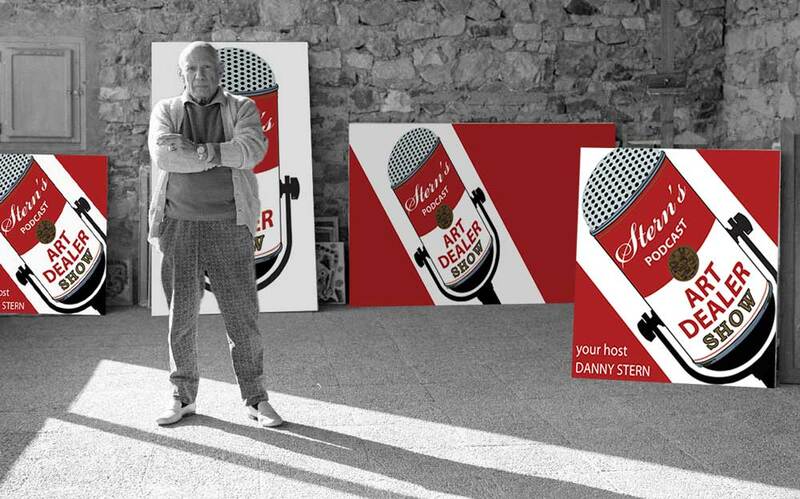 While here I’ve been training many young art dealers on one of my artists during the day and by night I’ve been editing this new episode of the Art Dealer Show. And the juxtaposition of these fresh new art dealers with as little as a month or two of experience on the gallery floor in contrast to this episode’s guest Tony Pernicone, who has nearly forty years under his belt, could not be more striking. Tony’s career in the art business is – like most of the greats I know – more of an odyssey than a CV. And while relistening describe his career that started in the entertainment world as an actor, folk musician and sit-com writer that led to a storied gallery career, I could not help by think this is someone who disproves the axiom that has haunted me for all these years. Because often a career “finds you” but sometimes it’s a calling. And those are not the same things. For Tony I think it was the latter. 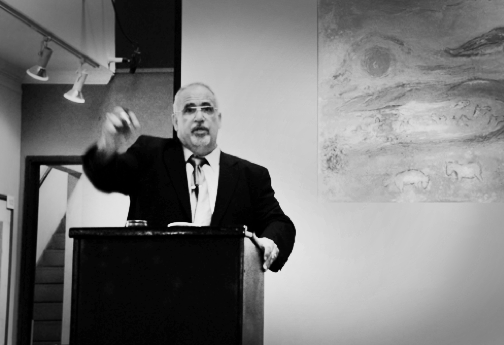 Tony Pernicone has been an art dealer since 1980, an appraiser since 1991 and an auctioneer since 1995. He is an Accredited Senior Appraiser with the American Society of Appraisers; a Member of the National Auctioneers Association and the California State Auctioneers Association. He also currently serves on the Board of Directors of the Northern California Division of the American Society of Appraisers as the Discipline Director of the Personal Property Division. He successfully participated in the Society’s mandatory Reaccreditation program and has complied with its continuing education requirements, as set forth in the organization Constitution, Bylaws and Administrative rules. Formal reaccreditation was granted by the International Board of Governors and is valid through January 9, 2014. He is currently acquiring the educational credits to reaccredit again at that time. In 2004, as one of only two appraisers in the nation, he was asked to assist eBay.com in their efforts to weed out any fraudulent art. His responsibilities were to offer his opinion as to the authenticity of questionable works of art appearing for sale on eBay’s Internet auction site, and to help establish permanent guidelines and standards for any seller to list their art for auction. Considered one of the leading fine art appraisers in the country, he is also qualified, and has served as an expert witness in all fine art-related fields; He’s a published lecturer whose most recent articles were for the 2011 and 2012 Journal of Advanced Appraisal Studies, respectively titled, ” Beyond Auction Sales: Selecting Fine Art FMV Comparables”; and “Caveat Emptor! Fakes and Frauds at EBay and other Online Auction Sites.” He lectured on the same subject at the 75th International Appraisers Conference in Washington D.C. in August of 2011. Currently, he is working on an article regarding the value of “Art as an Investment”. art appraiser, art Auctioneer, Art Dealer, Art Gallery, artist, Galleries, Gallery, Podcast, Tony Pernicone permalink.